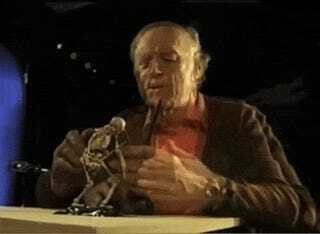 Ray Harryhausen passed away yesterday and, with him gone, we lost somebody would could bring fantastical creatures to life with his fingertips. 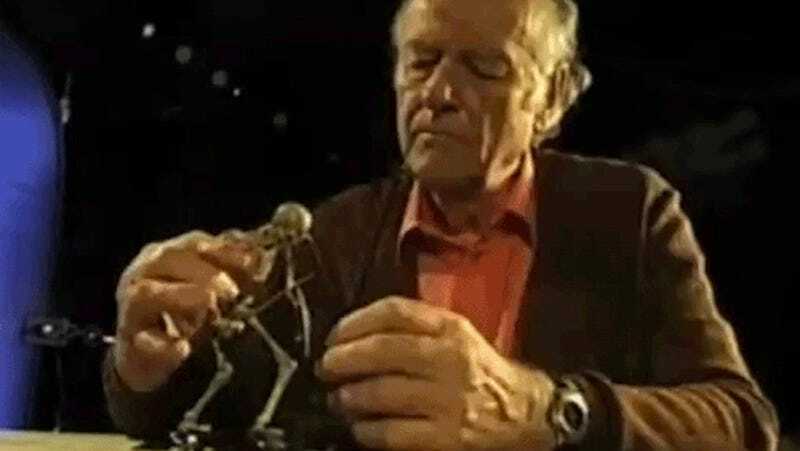 Spotted on Twitter, this amazing GIF—pulled from British documentary Ray Harryhausen: Special Effects Titan—shows the master making a skeleton move. It’s freakin’ magic. Magic, I tell you.